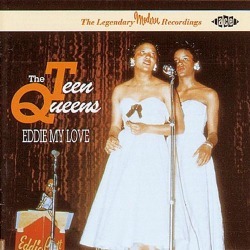 Doo-Wop Classics and Vinyl Record Memories From The Golden Era! Doo-Wop music was an urban American art-form. It was sung on street-corners, in stairwells of tenement apartments, in high school bathrooms and it was preserved for future generations in recording studios. 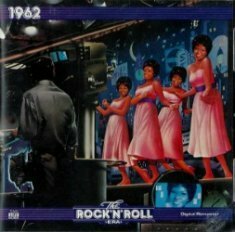 Doo-Wop is one of the foundation stones of American Rock'n'Roll. 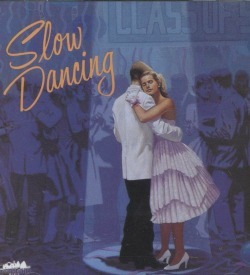 The street corner groups of the fifties and sixties made some of the most beautiful music in those two decades. 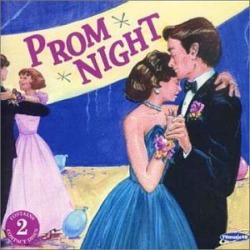 If you were a teenager in the 1950s and the early part of the 1960s, doo-wop music brings back memories of hanging out with friends at the malt shop, Friday night dances, and first romances. This site will transport you back to those nostalgic times. Many groups emerged from the streets of northeastern and industrial mid-west cities like Philadelphia, New Jersey, Chicago, Cleveland and Pittsburgh. 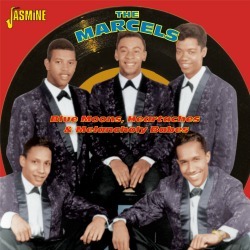 And with smooth vocal harmonies this became one of the most mainstream, pop-oriented R&B styles of the fifties and sixties. I can speak from experience because I was there. Not in Philly or the other cities, but Hamilton, Ohio where my parents allowed me to have an absolutely wonderful teenage life listening to those fabulous street corner symphonies. 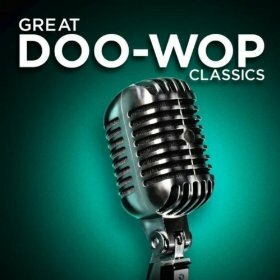 Doo-Wop blends classic rhythm and blues with vocal group harmonies, street corner singers, and falsetto leads mixed with baritone and bass singers. Street corner singers that took teen love and bathed it in the glow of their shining vocal presence. Add this all together and groups could easily simulate any musical instrument. 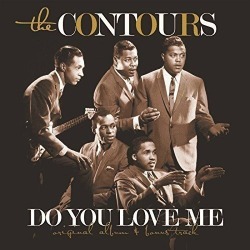 Having these old songs in our lives provides us with memories and connects us with the emotions and special feelings that let us "Remember Then" just like the 1962 hit performed below by Larry Chance and The Earls. 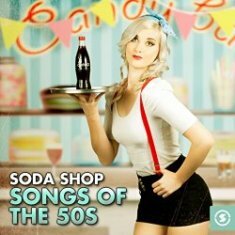 When you watch the video and check out the other oldies groups, take a few moments, drift back to a decade of your choice, and see if you can still remember all the good times and good music we enjoyed as teenagers in the fifties and sixties. Just like in "Back to the Future"...Life was good. 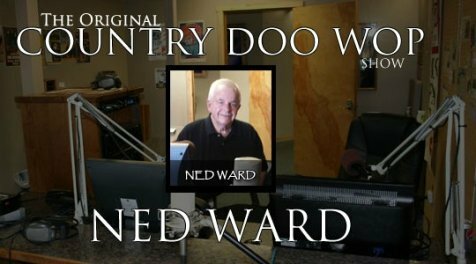 Be sure to come back often to see all the new pages uploaded and the really cool oldies music you can read about and watch live videos, just like the ones below. Click on the links below for some great content and listen to the music we once enjoyed on those great old 45s and LP records. The Duprees - Is this the original Duprees? The Skyliners - A Favorite Classic with original lead singer. The Casinos - "Then You Can Tell Me Goodbye"
You're My Coney Island Baby - A Special page for my New York visitors. Tonight (Could Be The Night) Play this Song 1st and Get the Party Started. 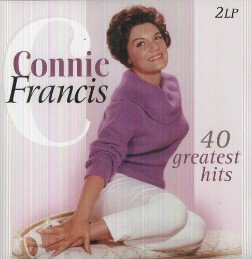 Another Classic Doo-wop "Come Go With Me"
Cool 1957 oldies classic - Whispering Bells. Blue Moon - #1 song for The Marcels in 1961 - Great video. 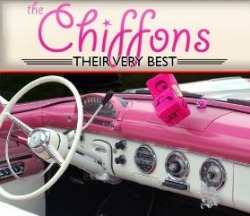 "Little Darlin" - The Diamonds 1957 Super Hit. "Duke of Earl" - Gene Chandler's 1962 #1 song plus cool video. 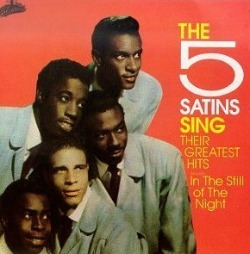 The Five Satins - "In The Still of The Night" includes my Vinny Mazzetta story. 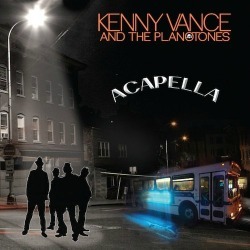 Looking For An Echo - Kenny Vance and the Planotones. Sixteen Candles - Johnny Maestro & The Brooklyn Bridge. Earth Angel - The Penguins classic from 1954. Tears on My Pillow - 1958 Little Anthony & The Imperials.